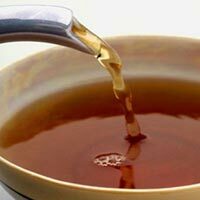 Agra Trading Company is a leading Manufacturer, Exporter & Supplier of Black Tea. 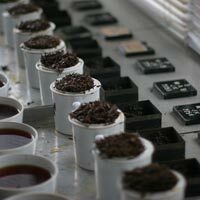 The Black Tea offered by us is chosen from the best tea gardens and has a stimulating fragrance. 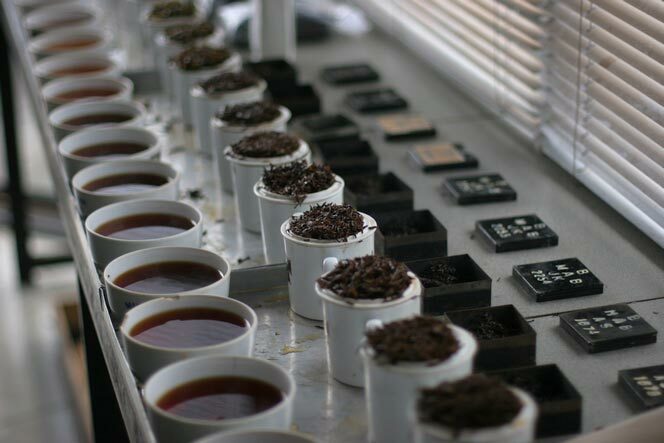 The Black Tea offered by us soothes your senses with its intoxicating aroma and rich taste. Avail the Black Tea from us at competitive market prices.